I71 S to Verona Exit, L off exit to 4 way stop, R onto HWY 16, less than 1 mile after Boone County, Gallatin County line. 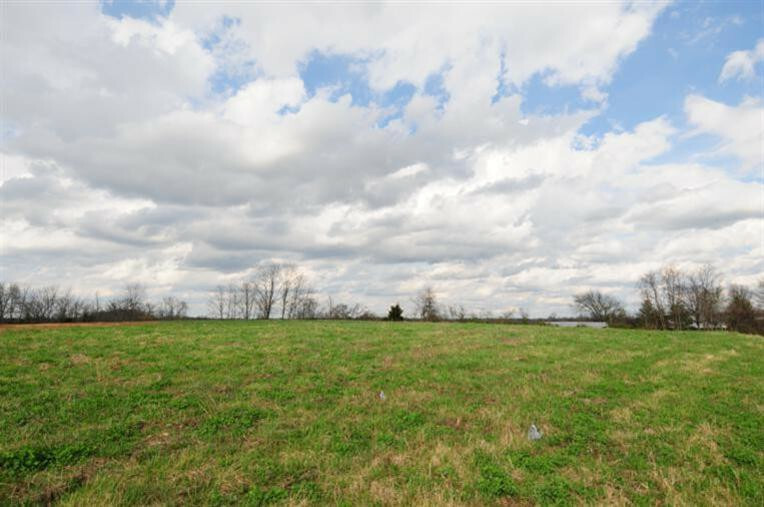 Property on L of I75 S to Crittenden exit, R then L on Hwy 491, L on Waller Road, L on HWY 16 less then 1 property on L.
160 +/- Acres of Unlimited Potential! Near I71 Great Development property. Many Great Home Sites/Farm is great for horses, cattle, & any other livestock. Beautiful long open Ridges for hay, corn, soy beans or pasture. Abundance amount of wildlife stay in Mature Woods & feed off the crops & hay raised on nice ridges. Land would be great for any recreational uses. Old house and barn on property.